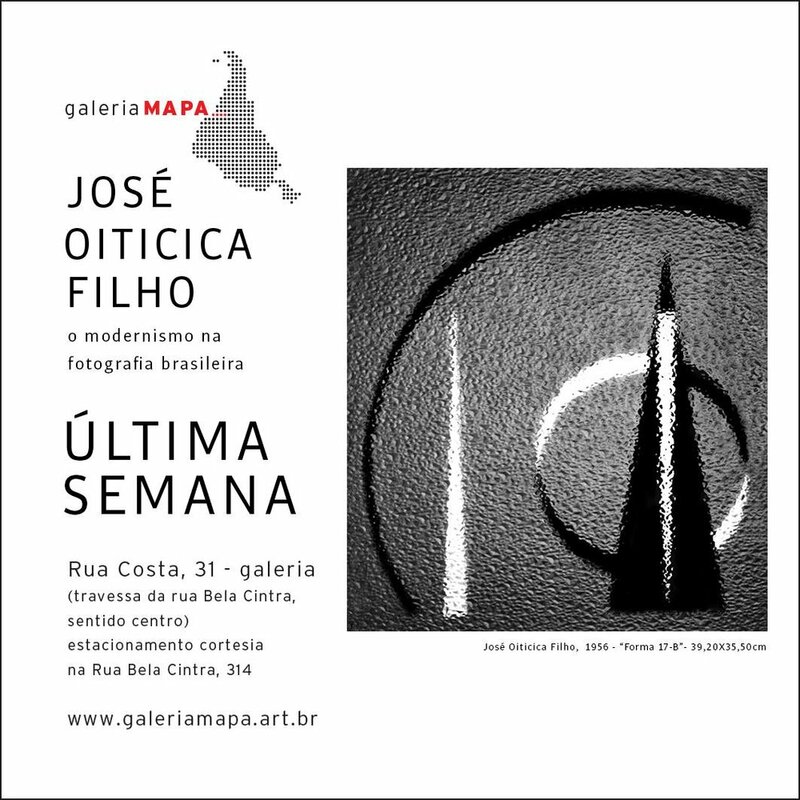 This summer, I had the honor to contribute to a conference dedicated to the Brazilian photographer José Oiticica Filho (Rio de Janeiro, 1906–1964). The conference took place on August 22, 2017, and coincided with an exhibition of his work in Galeria MaPA, São Paulo, Brazil, July 11 - August 31, 2017. I was invited by art historian and curator Marly Porto. 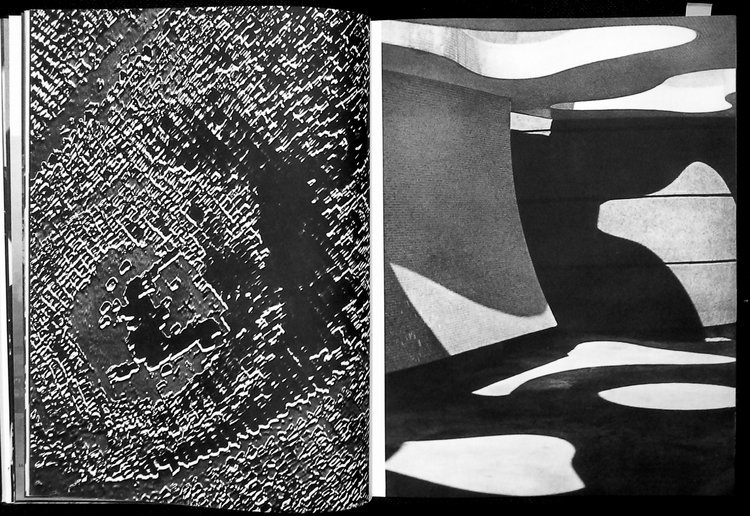 Oiticica Filho's work is central to my research because he introduced radical, non-representational work into the field of postwar photographic art which consisted mostly of two other types of photography--one of them based on pictorialist aesthetics, the other--on documentary, humanist photography. Oiticica Filho’s approach was radically different. His work was asserting that photography can be an art form, and that this art form is free from the task to depict anything from the visible reality. Instead, it creates a reality of its own. His work is a bold statement of photography’s artistic independence. No doubt his work served as an inspiration for many postwar photographers who were exploring the creative possibilities of photography. The attention Oiticica Filho's work is receiving recently is long overdue, and I am especially thrilled to be part of the movement among art and photography historians that is concerned with revisiting the postwar histories and looking beyond the usual shortlist of famous photographers from France, Germany, and the US. Watch the video recording of my talk on the Galeria MaPa Facebook page.